Location: Belstone Common. 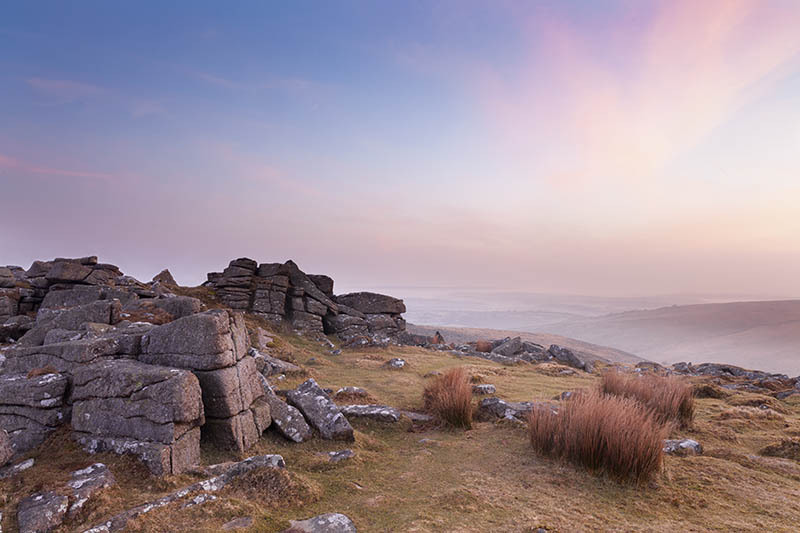 Dartmoor. Devon.